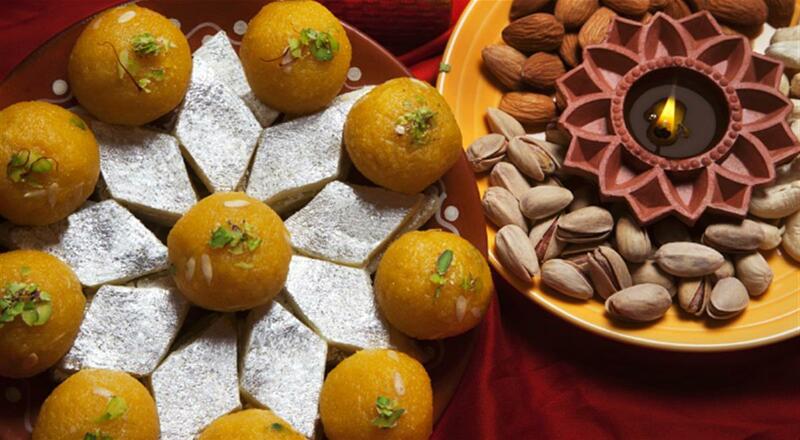 Mithai or sweetmeats; are a traditional dessert of the subcontinent that people have loved for generations. Before you can scoff at mithais being old school, allow us to tell you that some mithais are really hard to make and there is a next level art in the making of these eastern sweets. These are no whip and oven treats, some of these take days of hard work. 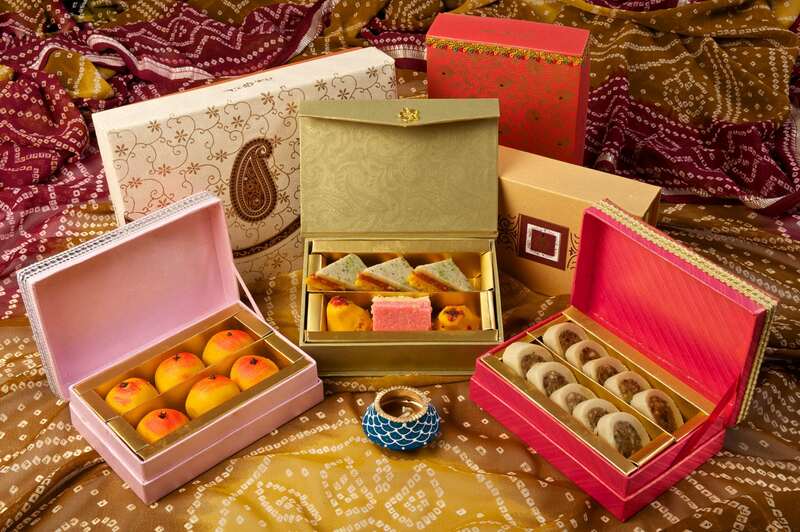 Of course, it’s perfectly okay if you are into baked desserts, however, no big fat Pakistani wedding is ever complete without decorated hampers of assorted sweets gracing the festivities. Mithais are a part of all celebrations of Pakistan, from Weddings to Eids’ & birth of the newest family members, graduations and all other big and small events. 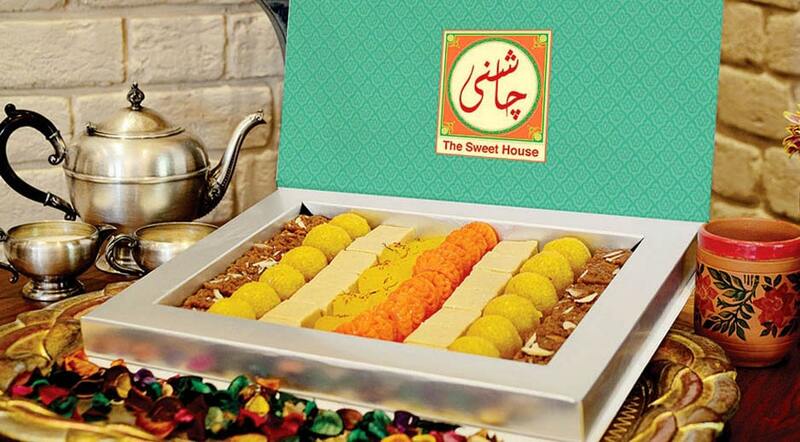 We have brought you the jewel of Lahore sweets that are renowned in all of the country for their experience in creating the best sweets for the ultimate sweet-tooth. Chashni is certainly one of the most celebrated Mithai vendors in Pakistan. 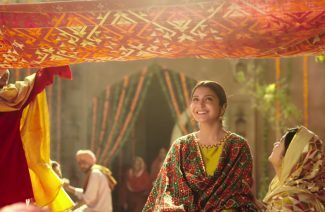 Operating in Lahore & Islamabad; Chashni has successfully kept up with the time changes and the latest trends. Their offerings include the complete range of eastern desserts along with some mouthwatering baked good & salty treats. You can trust on Chashni for quality products that are also served with a presentation flair. 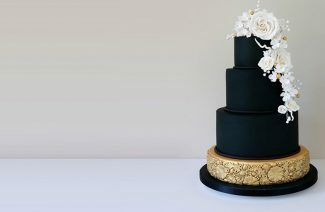 You can custom order sweets online to send to your relatives, along with the good news of you, getting hitched. It is sure to leave a sweet taste in the mouth of those who receive the invite. 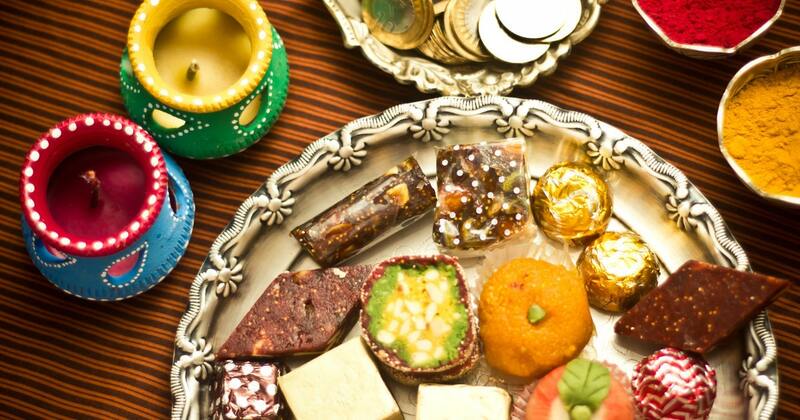 After all, isn’t it a Punjabi tradition to have sweets when a wedding date is announced? Bundu Khan restaurant and bakers need no introduction in Pakistan. 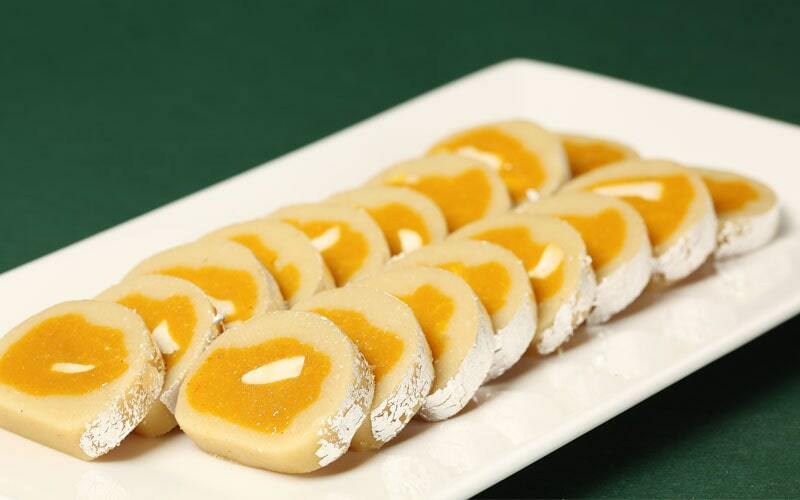 Established in 1992, Bundu Khan bakers will offer you the most divine tasting, refined sweetmeat delicacies. The bakery though new is quickly getting appreciation for their yummilcious desserts. You can get them at decent prices and they even offer you to make your custom boxes to better suit your preferences. 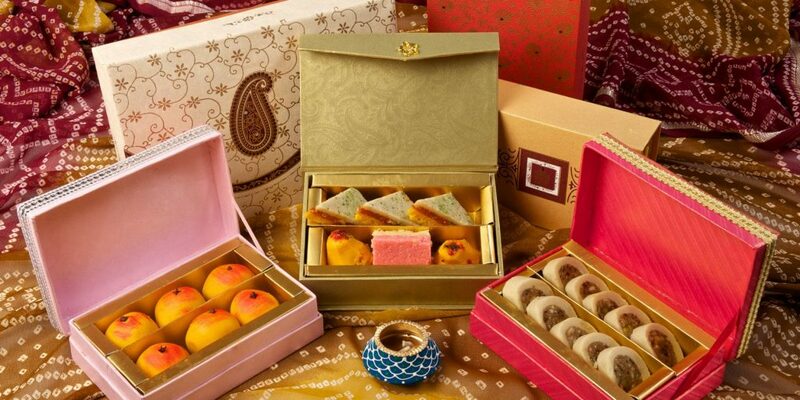 Their most beloved delicacies include Kaju Katli, Injeer Halwa, Kaju Laddu and Badam Barfi etc. They can wrap your sweet in beautiful festive boxes to better meet the wedding vibe. BABA sweets has only been established recently, however, if the word is to be believed the hands being BABA sweets have been active since 1991. Their new image and trendy outlet quickly got masses’ attention for their tasteful and traditional offerings. 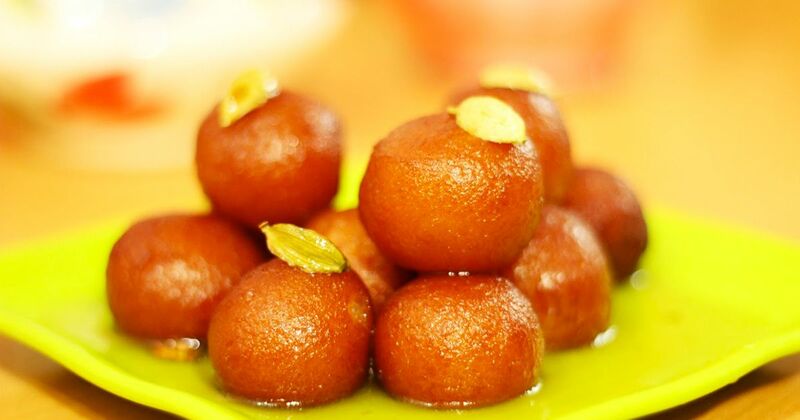 They create all the basic sweetmeats, but they take it to the next level by making some contemporary desserts as well, using the same old traditional ingredients. Their packaging too is appropriately cheerful. You can get all kinds of halwas to delight your guests in winter weddings. Lahori Sweets brings you the best variety of ‘Mithai and Halwajaat’, from all areas of Pakistan and India under one roof. It has received immense acclamation from its consumers all over the world. A huge variety of delicious traditional items are offered at the most economical prices. Their shelves comprise of over 112 unique items of traditional and local mithais and halwajaat. You can trust them to get you high quality, hygienic sweetmeats. They have many outlets in Lahore and are a trusted brand name for the city folks. Arabian delights offer you some unique sweetmeats that represent Islamic countries around the world. Their Turkish, Pakistani and Arabian sweets are famous for many years now. So you can bring some middle-eastern touch to your wedding with these unique treats. For weddings, they also offer customized orders and packaging. You can get them to create mini favors and goodie bags as well if you wish to hand out edibles as a wedding favor. Mithais are a part of all celebrations of Pakistan, from Weddings to Eids’ & birth of the newest family members, graduations and other big and small events.